Legendary singer, Aretha Franklin succumbed to pancreatic cancer at the age of 76 on August 16, 2018, and she was accorded funeral rites reserved for music royalty. At once humble and a diva, the Queen of Soul, who famously demanded respect, sadly died without a will. Her estate is subject to probate, a long-drawn out public legal proceeding to hear claims by her four children and other relatives — an undignified end for music royalty. While Ms. Franklin was a genius by most measures and her music legacy lives on, she appears to have had a blind spot when it came to money and, perhaps, mortality. 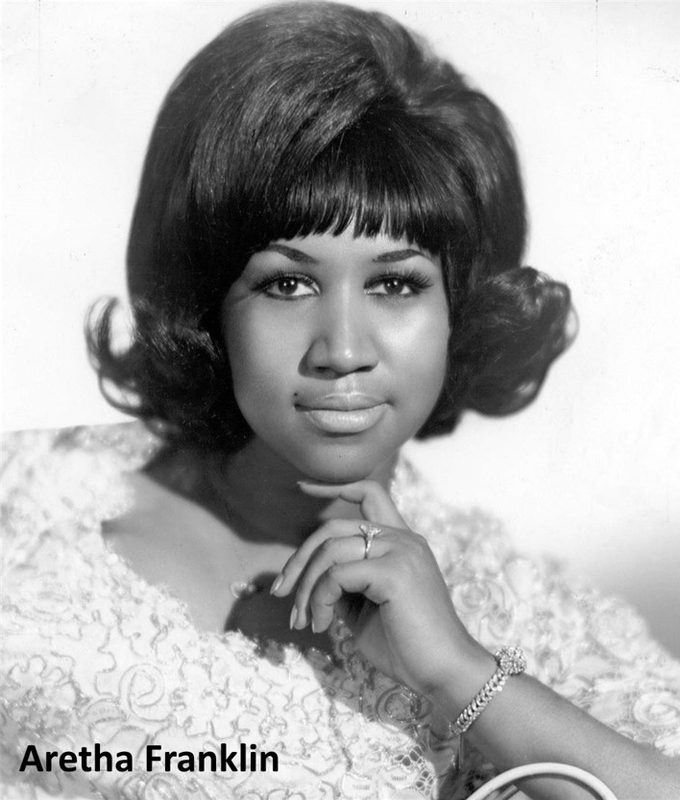 A minister's daughter, Ms. Franklin was known to demand payment in cash before performing live and would keep the cash near her onstage. It's not uncommon for probate proceedings to result in public family infighting and stupid legal fees; music rights heighten the stakes avariciously. 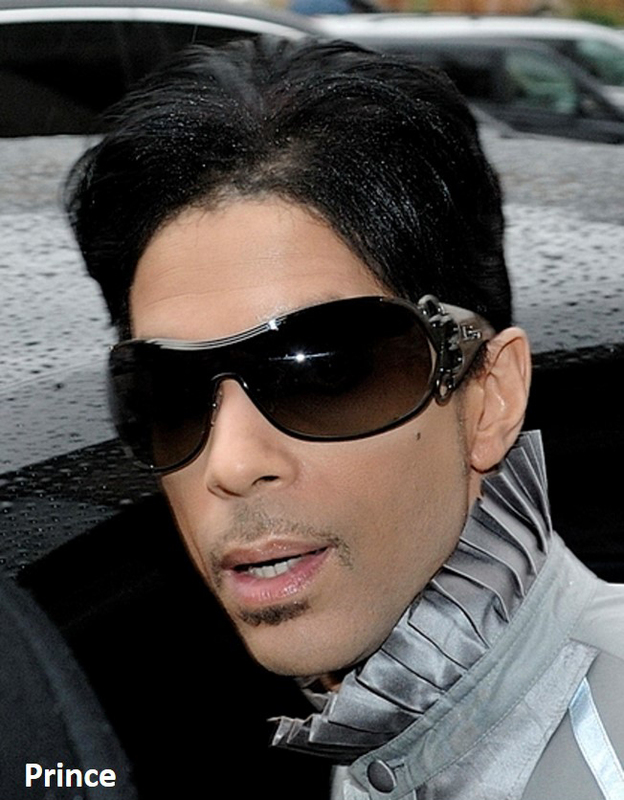 Prince, who died in 2016 without a will, reportedly led to bitter family disputes and revocation of a multimillion-dollar music deal. If you don't have a will, are unsure about what to do, or think you may have a blind spot around dealing with money or planning beyond your life, please call and let us try to help you.